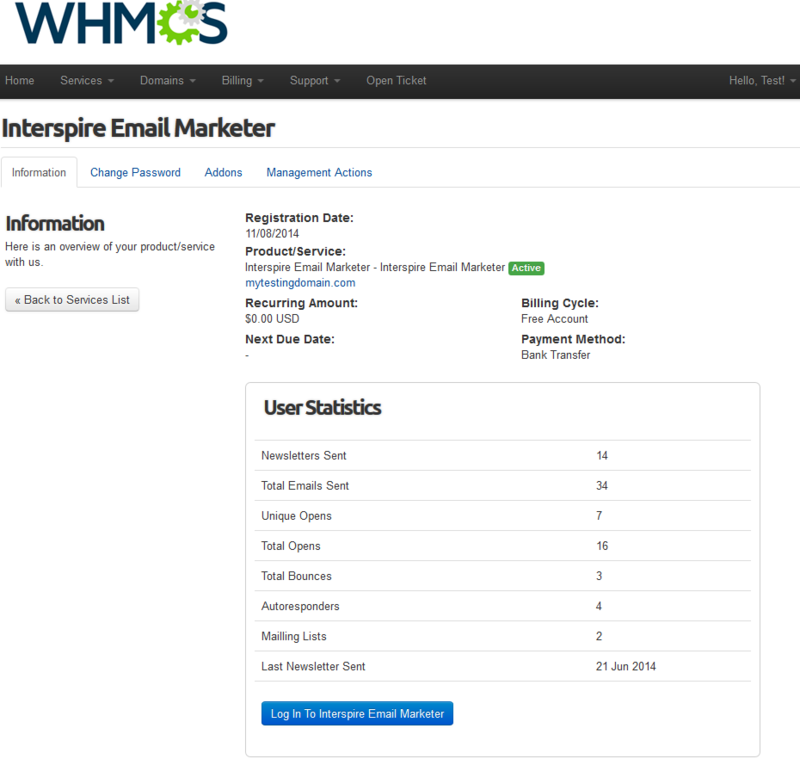 Interspire Email Marketer For WHMCS is a module that will allow you to automate the provisioning and management of Interspire Email Marketer accounts in your own WHMCS. 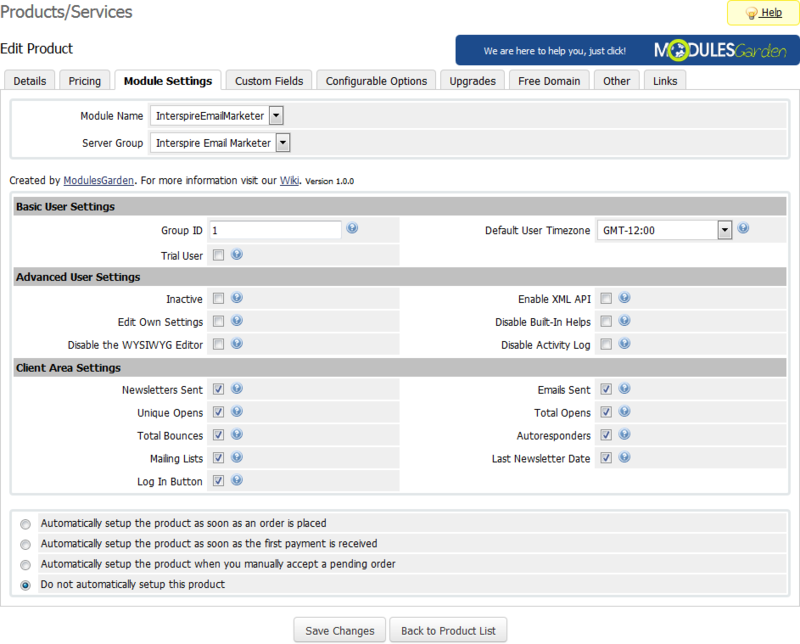 What is more, you will be able to log in to any account of your clients on a single click. That is not everything. 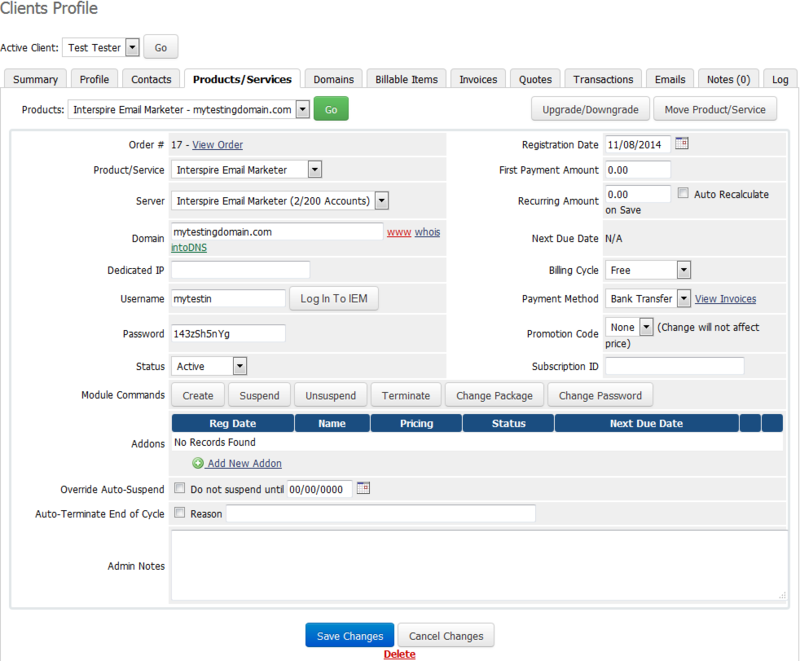 Our product will let your customers view their account statistics directly in your client area as well as quickly log in to their Interspire Email Marketer panels without the necessity to enter access details. 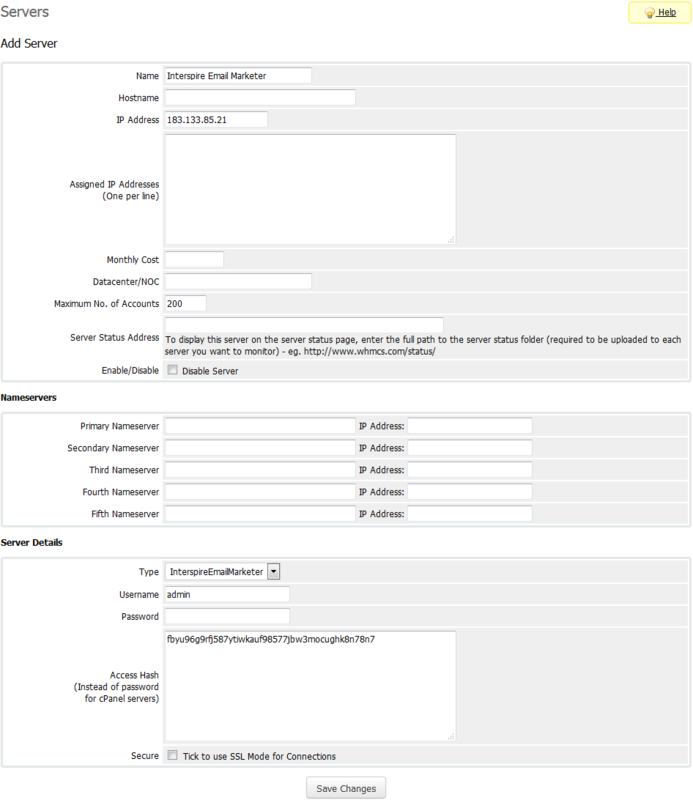 Introduce the automatic provisioning of IEM accounts into your business and allow your customers to supervise them straight in your WHMCS. 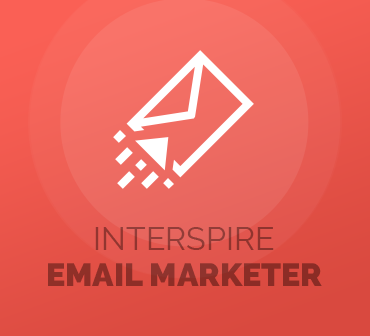 Order Interspire Email Marketer For WHMCS today!